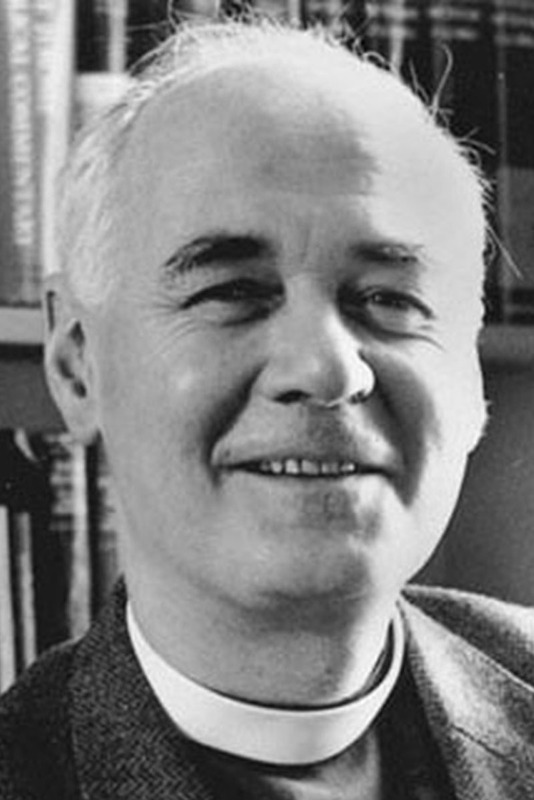 Reverend Dr. John Polkinghorne, a British Physicist, and Theologian. 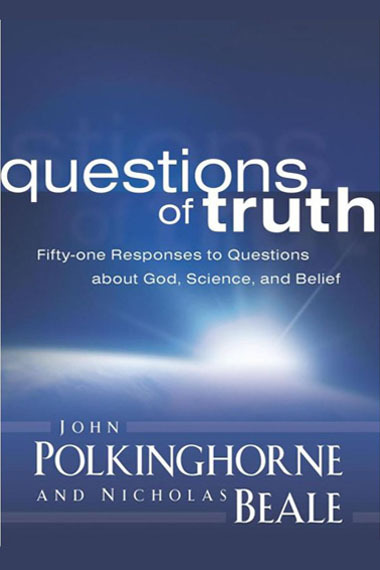 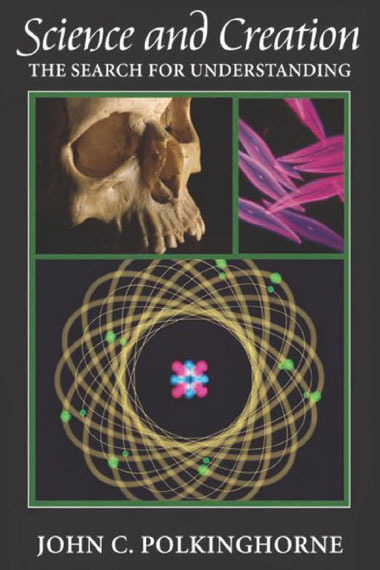 Through experience and research, Dr. John Polkinghorne has produced a number of books through the years – intellectual books based on all things science and religion, citing arguments from both sides. 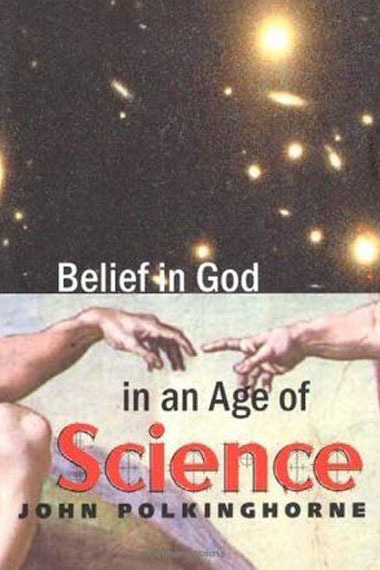 Featuring a fair balance of viewpoints in each book produced due to the experience John has gained working in both fields of science and religion.